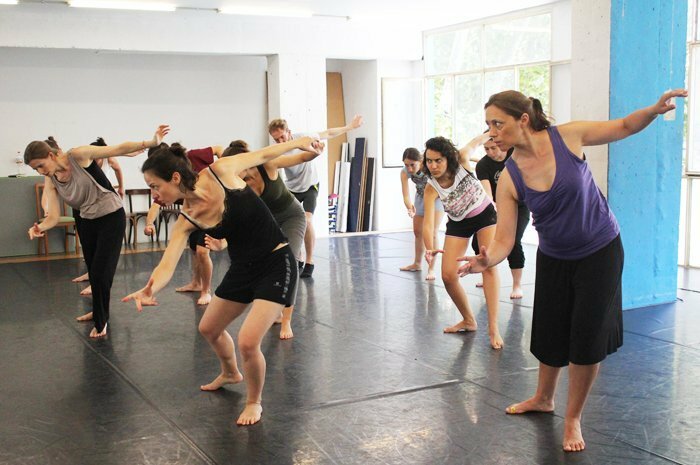 Moveo / Featured / LAST CHANCE TO ENROL ON OUR EVENING COURSE LEVEL 1! We start the 3rd term of our Evening Course! 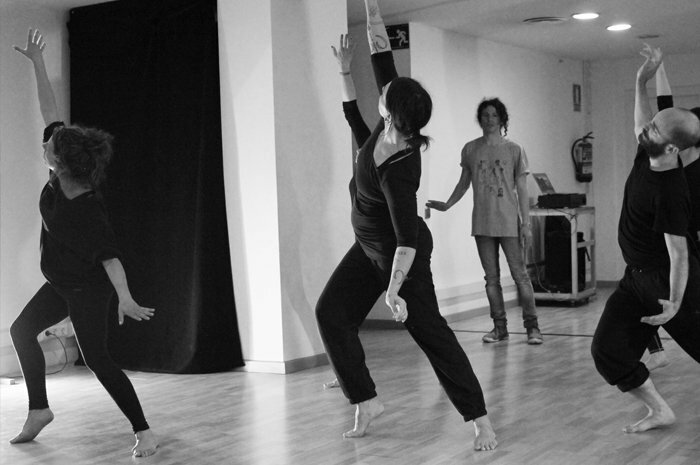 This course is designed for people wishing to improve their interpretive skills through the study of Etienne Decroux’s Corporeal Mime. Moreover, during the third term we will focus on the creative work. To enrol you do not need to have completed the other terms. Check the webpage of this course for more details and enrol!